Matt Crafton, driver of the No. 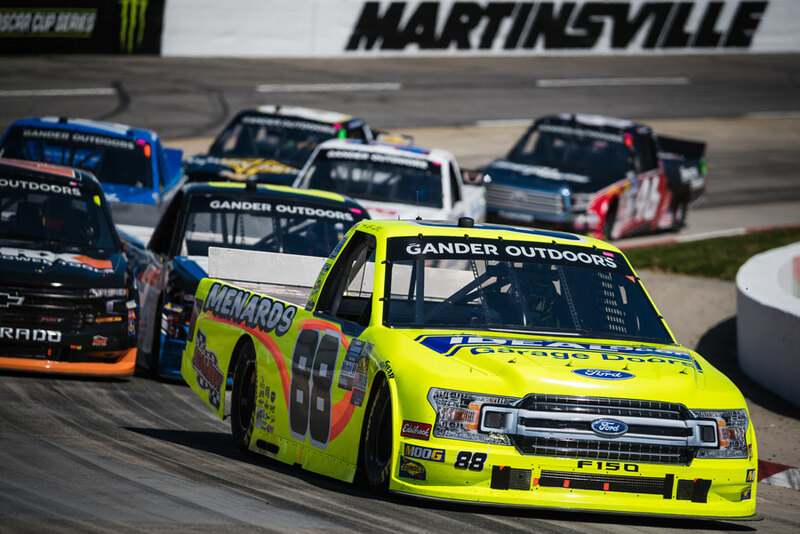 88 Fisher Nuts/Menards Toyota Tundra made his 11th career start at at Iowa Speedway in Friday night’s NASCAR Camping World Truck Series (NCWTS) M&M’S 200. Starting 12th, Crafton finished 14th in Stage 1, and 19th in Stage 2. 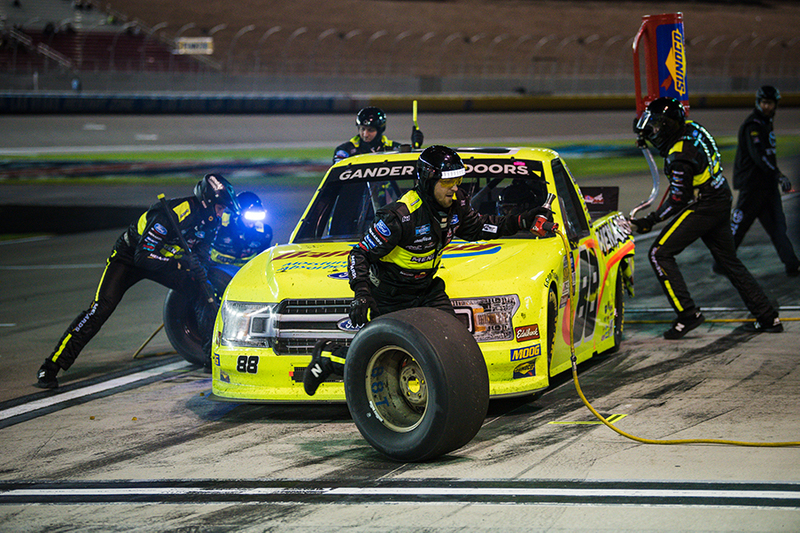 Restarting eighth for the final 68-lap stint in Stage 3, the ThorSport Racing driver ran consistently inside the top-10 before being involved in a late-race incident with his teammate, Grant Enfinger, in Turn 3. With heavy damage to the tail-end of the No. 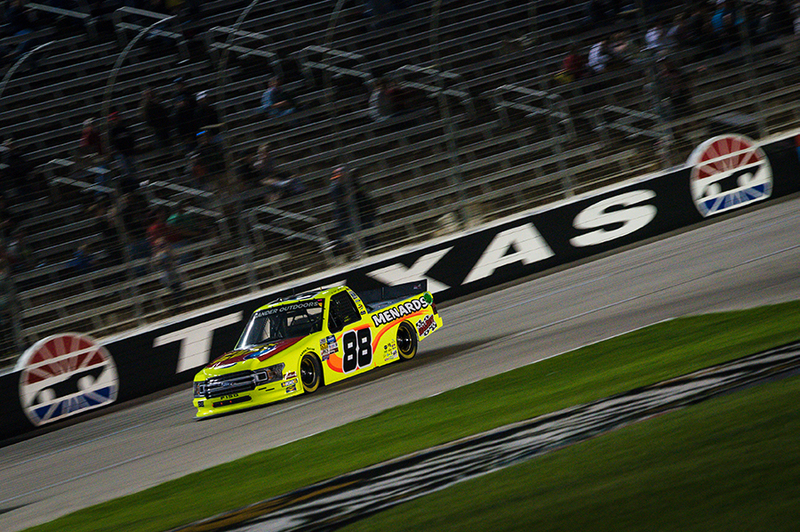 88 Tundra, Crafton would settle for a 19th-place finish behind race winner, John Hunter Nemechek. The NASCAR Camping World Truck Series (NCWTS) had two practice sessions on Friday morning in preparation for Friday night’s M&M’S 200. Matt Crafton was 16th, and 8th, respectively, in each session. 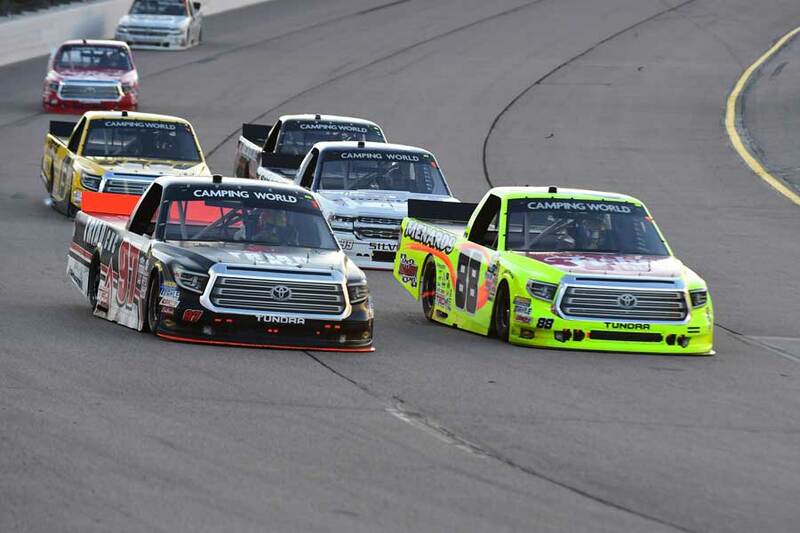 Friday night’s M&M’S 200 at Iowa Speedway marked Crafton’s 11th career start at the 7/8-mile track. Starting 12th, the Menards driver ran as high as seventh, and finished 19th in the 200-lap event.  The ThorSport Racing driver earned a bonus point in Stage 2 for finishing inside the top-10. In 11 starts at the Newton, IA track, Crafton has led 89 laps en route to one win (2011), five top-five and 10 top-10 finishes. In nine starts in 2017, the Menards driver has led 72 laps en route to two top-five (Atlanta), and five top-10 finishes. In 393 career starts, Crafton has 12 poles, and has led 2207 laps en route to 13 wins, 99 top-five, and 231 top-10 finishes. Crafton’s ThorSport Racing teammates finished fourth (Enfinger), 12th (Coughlin), and 14th (Rhodes). Up Next: The Buckle Up Your Truck 225 at Kentucky Speedway on Thursday, July 6 at 7:30pm ET.